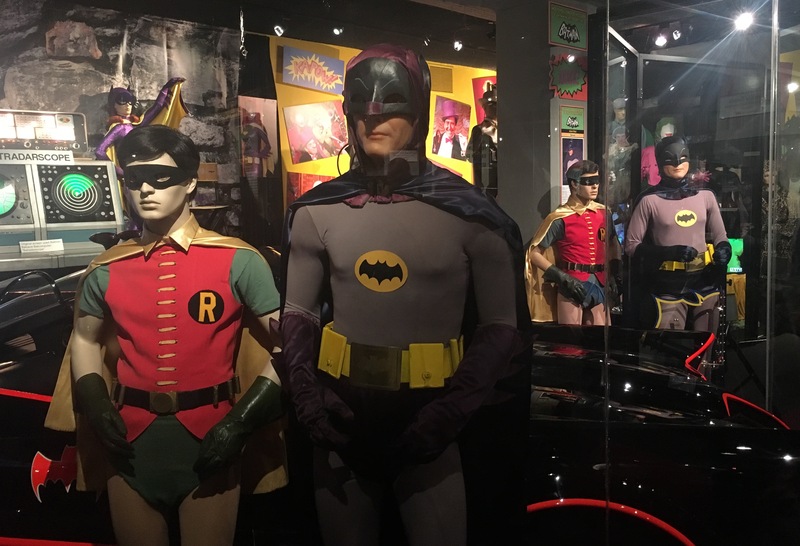 The Hollywood Museum’s Batman ’66 exhibit, a wonderfully colorful tribute to the TV show, was originally supposed to end in April. Then, it was extended to the end of May. Not only that, there’s more superhero news to come on this front, so keep an eye out. The exhibit is jammed with legit memorabilia from the show, as well as remarkably detailed, dead-on accurate costume replicas and props. 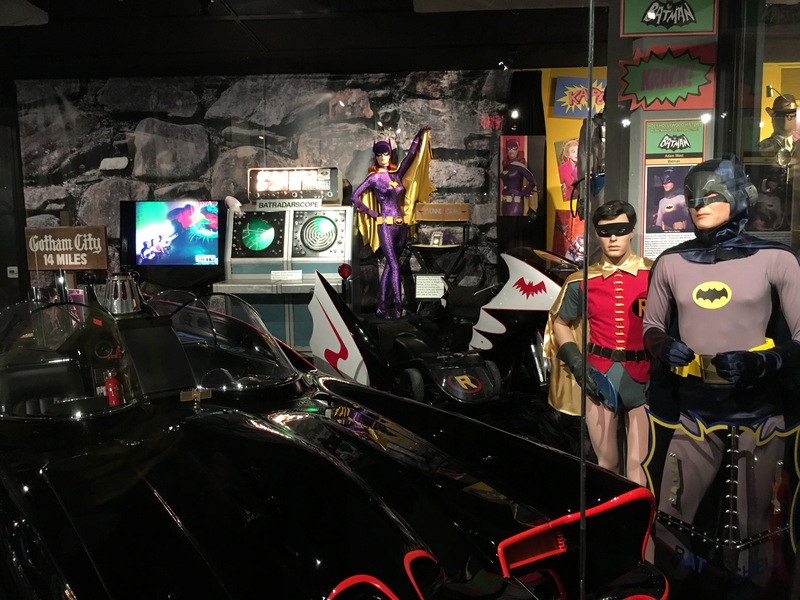 — Overview of the BATMAN ’66 Exhibit. Click here. 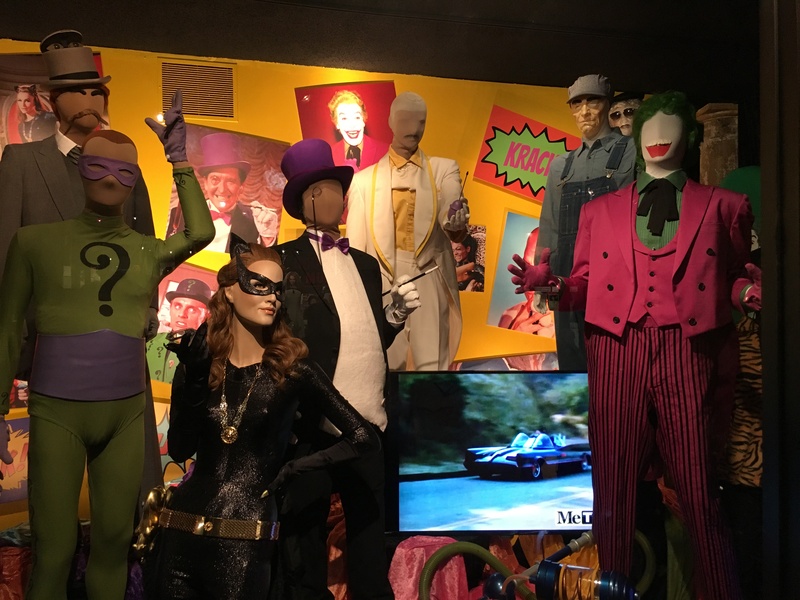 — INSIDE LOOK at the BATMAN ’66 Epic Villains Display. Click here.